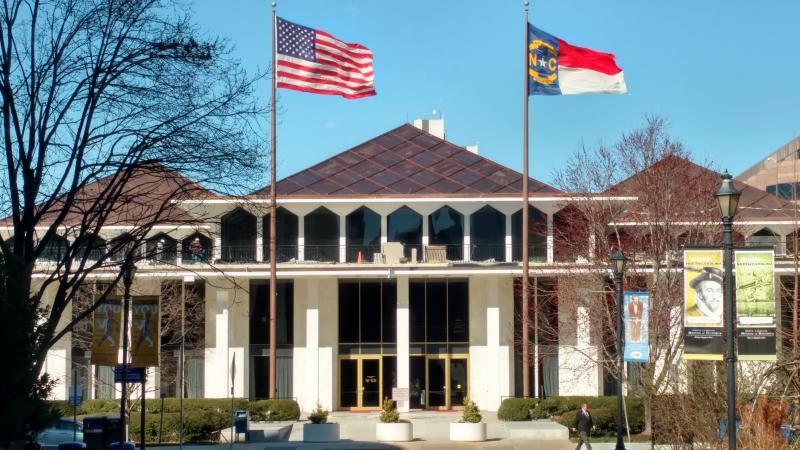 WUNC Capitol Bureau Chief Jeff Tiberii checks in with Rob Schofield, of NC Policy Watch, and Mitch Kokai, of the John Locke Foundation, in the latest episode of the Week in State Politics. On this week's review of North Carolina politics, lawmakers again discussed what to do about GenX, the contaminant that has been discharged in the Cape Fear River. Also, lawmakers return to Raleigh next week, though their agenda remains unclear. And, 2018 is an election year that is expected to see a President Trump trickle down effect. Rob Schofield, of NC Policy Watch, and Mitch Kokai, of the John Locke Foundation, discuss those stories during this conversation.